Mens Paradise?? Well.. Let Men Decide ..
My friend was handling a Corporate Group of almost 35 passengers and I had decided to join her on her Business trip, which means I was in a group tour with 35 unknown people. Definitely hats off to her for handling such a huge group (alone) with perfection and needless to say I was too involved with myself and in a – super – excited – mode – to be of any help to her. 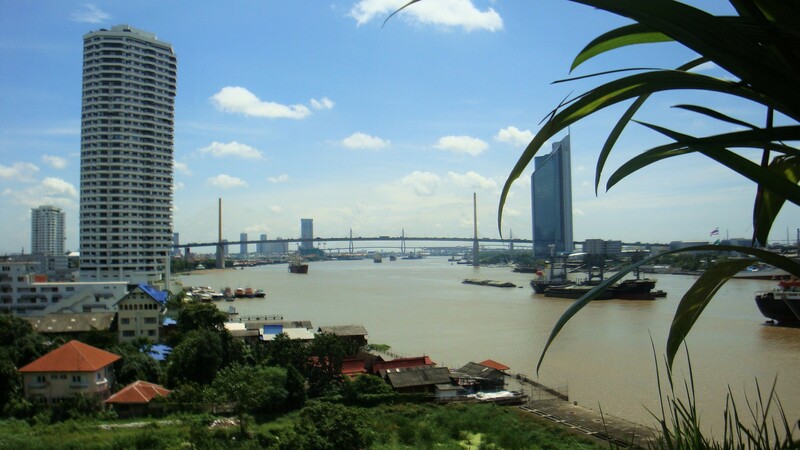 Upon arrival at the Bangkok Airport, we headed towards Pattaya by road. We reached in the afternoon (do not remember the exact time), and after having good Indian food at some restaurant we made our way to the hotel. 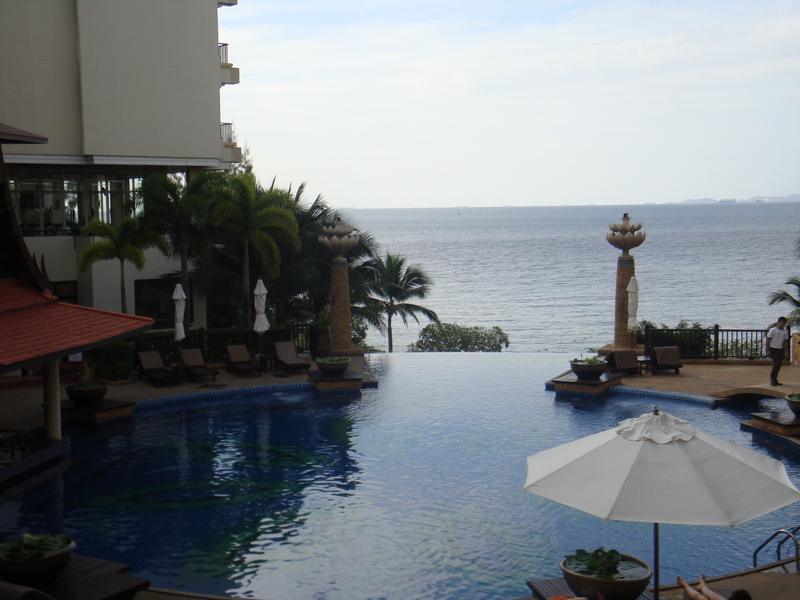 Our stay was booked at Garden Cliff Resort and Spa, a luxurious Beach Resort and I must say it was a beautiful property!! 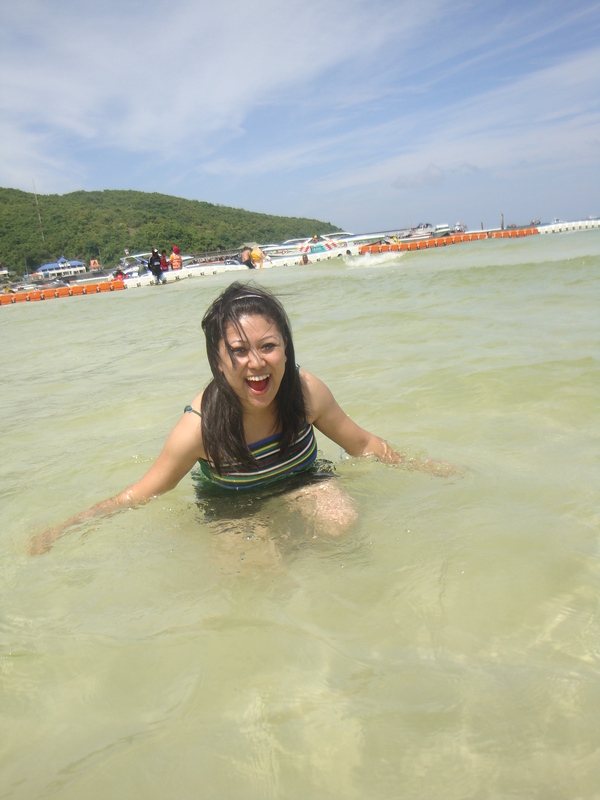 I was instantly in love with the swimming pool which stood overlooking the ocean. We had some time to rest and get fresh as in the evening something great was waiting to be unfolded. 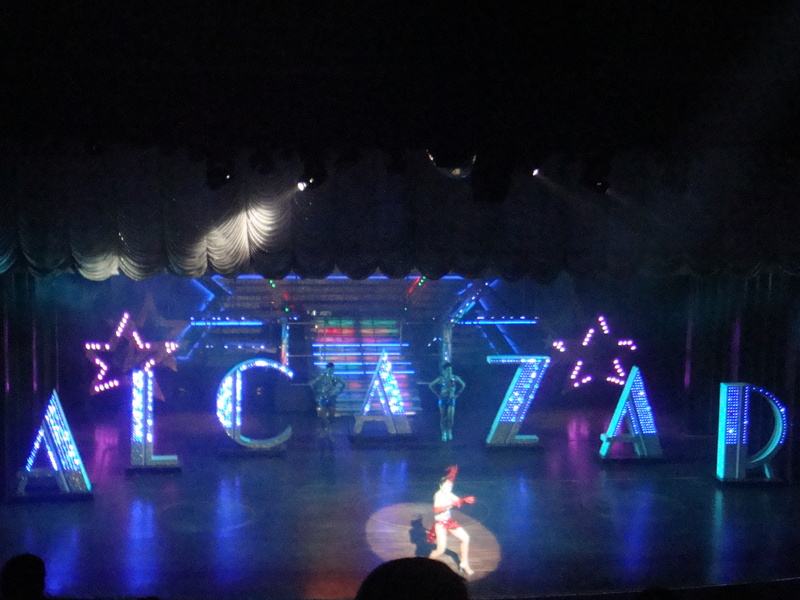 Yes, am talking about the famous “Alcazar Show” of Pattaya. 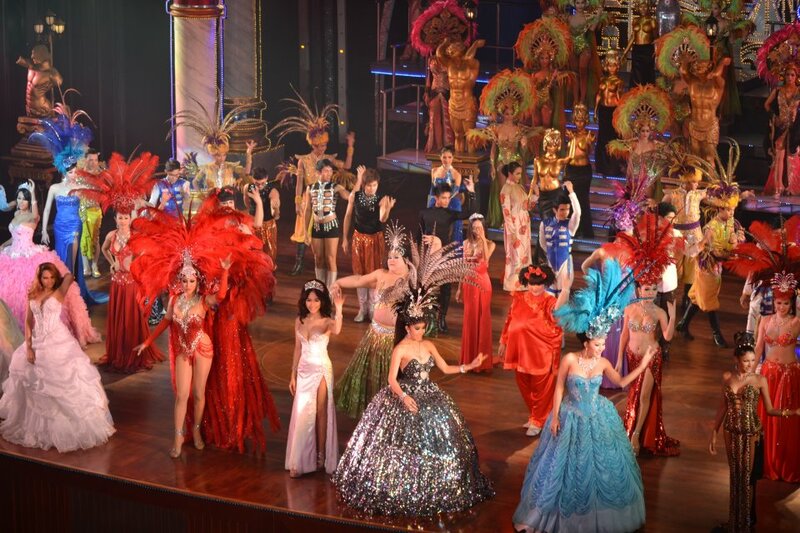 The show was driven by beautiful ladies, however after it was over we were informed by our guide that the beautiful ladies that I assumed to be were the ladyboys. Oh yes, you have read it right !! I vouch you will not be able to differentiate too. After the show was over we headed for a buffet dinner, after which the group went back to the hotel; but me, my friend and the other two friends of ours (we met in Thailand as they were a part of the Group traveling, but yeah it didn’t take much time for us to be friends from strangers) headed to explore the nightlife of Pattaya. Now this is what I call was real exploring. 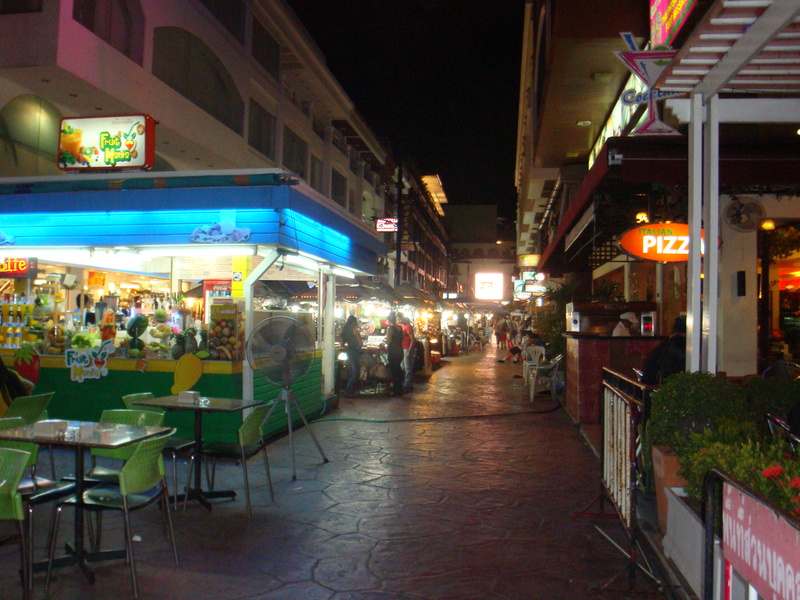 Pattaya which seemed like a barren land in the afternoon was exuberant at night. I literally got a culture shock loitering around the street of “Walking Street”. The advice that I had received before traveling “Do not wear black at night” (as I too have Mongolian features) made a lot of sense… If you are wondering what that means; you got to visit Pattaya’s Walking Street at night !! Let me not explain everything in detail … few things are better left to our imaginations.. isn’t it?? Amongst the innumerable shacks around the area my friend came across a perfect one to drink the night out – I still remember that cute bar tender! After a couple of Screwdriver and SOB and ofcourse stupendous evening we decided to head back to our hotel as Coral Island was on the cards next morning. On a speedboat we made our ride towards the island. 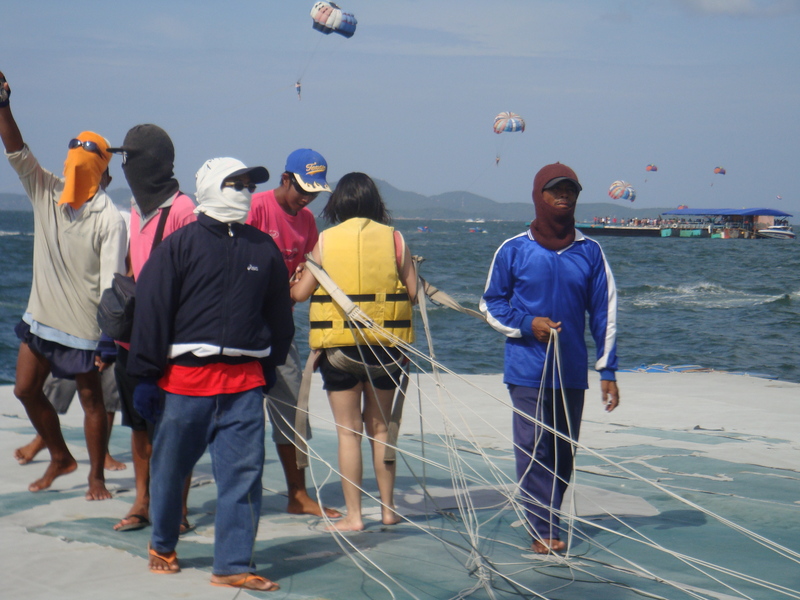 On the way there was a halt for activity lovers to undergo the ultimate parasailing experience. My instant reply was NO because am scared of height, water, speed … everything possible on earth. But on a second thought; I thought “what worst can happen?? I’ll not die” .. let me give it a shot .. AND … Oh what an experience it was !! 5mins on the sky.. with my eyes shut, all I did was screamed.. screamed the hell out … Don’t ask what I said .. But when I landed, I had tears of happiness… of accomplishment .. of satisfaction of at least trying to overcome my fear.. It was indeed a great experience.. If you ask me – Can I do it again .. Probably the answer would be No. Am still scared of the things I’ve mentioned above. On the way to Coral Island.. Parasailing!! Upon arrival at Coral Island I did what everyone does (minus the water activities). What?? Took a dip in the water … Didn’t go much deep though – remember am scared of water!! 🙂 Oh how can I forget the most important part – gave some really good photo pose too!! One of my friend loved taking pictures (kind of a professional photographer) and me – love clicking pictures .. what a combination! Oh yeah .. if you reading this, thanks again for those lovely pics !! 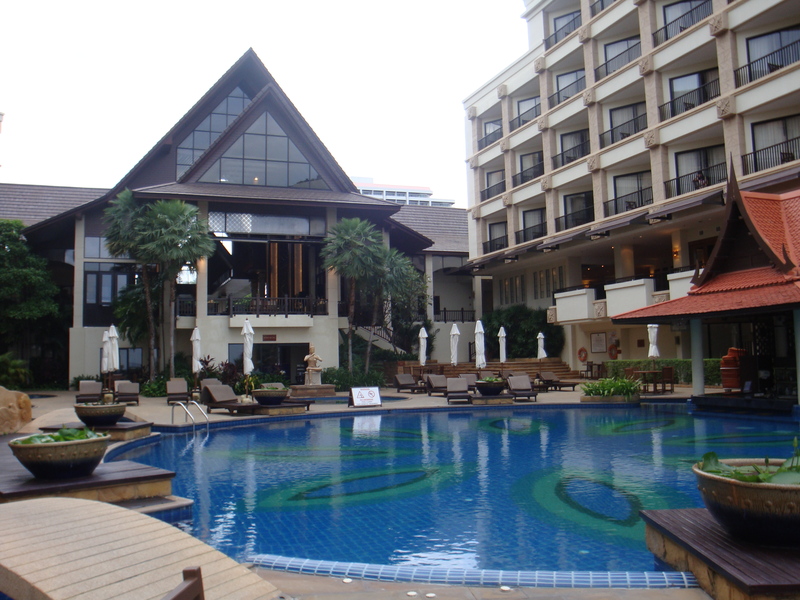 Our Pattaya trip ended with Coral Island and it was time for Bangkok. Dinner Cruise was in the itinerary where we sailed at the riverside dancing in a Hindi Item song sung by the local singer (in her accent). Our own Indian crowd who were in the same cruise went crazy and the singer had a good time picking up the notes showered at her !! 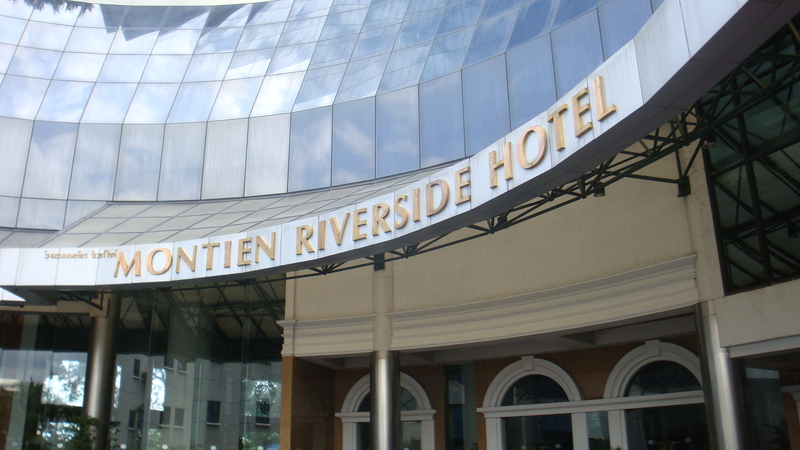 After few photo shoots, we headed towards the hotel. It had been a long day but who cares … we didn’t want to waste a second! 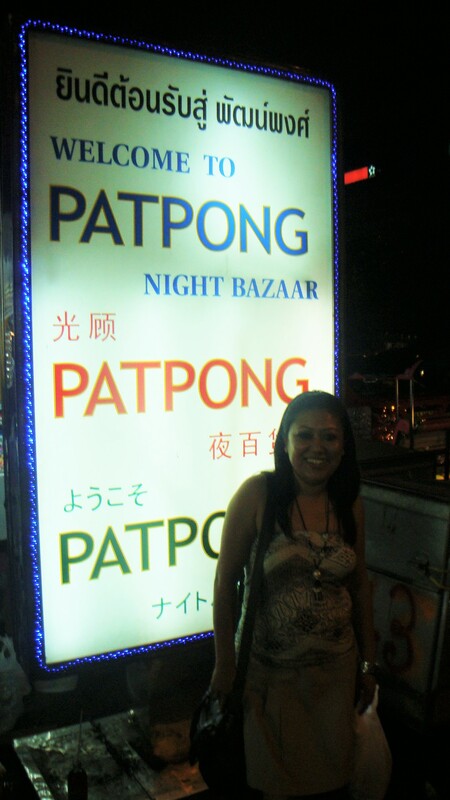 I had heard a lot about Patpong (night market) and even before traveling from India, I had it in my list. 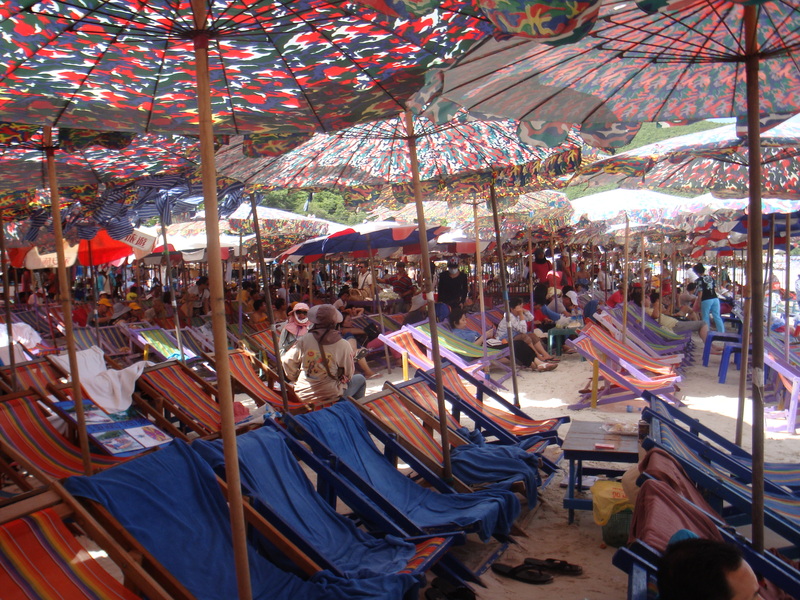 Something about Patpong – well … I’m running short of words to explain.. another culture shock. There was females distributing pamplets saying “chek cho .. chek cho … chek cho” .. I couldn’t understand their accent at first go but yeah the moment I read the name of the shows mentioned in the list, I actually understood why Patpong was internationally famous. To know the rest of the details, I think you should google. Next day me and my friend decided to skip the city tour and rather relax at the pool. After which was shopping time at MBK Mall. Oh how insensible I was to tell my friend that I would stay back at the Mall and do more of shopping whereas she had to go back to the hotel to organize an event for the corporate she was handling. Am sure you reading this – Sorry dear but I couldn’t resist the temptation of shopping. Am sure you didn’t mind. 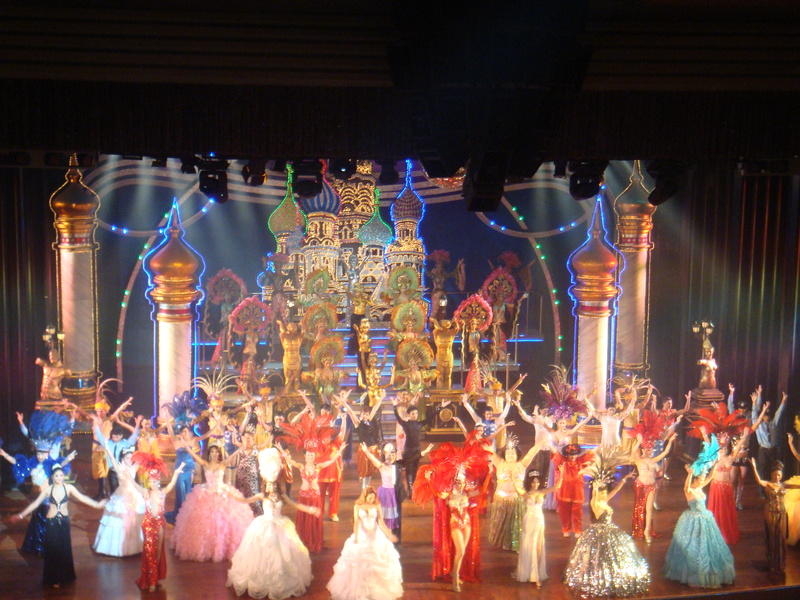 Shopping in Bangkok – simply awesome. You can get anything you want at a very reasonable cost. You will find everything you want at MBK – shoes, handbag, cloths, accessories … name it and you get it. That night was our last night in Bangkok and after my friend’s event was over we were all set to hit Patpong again. We were in a group and everyone wanted to go for a massage. Where my lady friends went for a foot massage I decided to go for a full body. 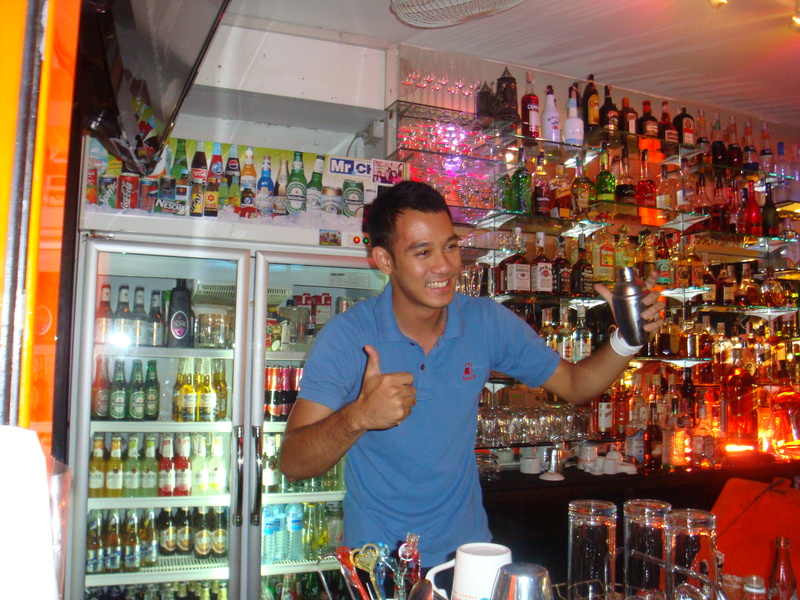 A very pretty girl led me upstairs and as she started her work, suddendly the word “ladyboy” started hounding me. I was so scared that I could hardly close my eyes. Though it was a short 3 day tour, there was so much for me to experience and absorb. In the middle of busy work schedule, this trip was a soothing break and definitely left we rejuvenated. Hope you enjoyed reading it. Thank-you for your helpful information.